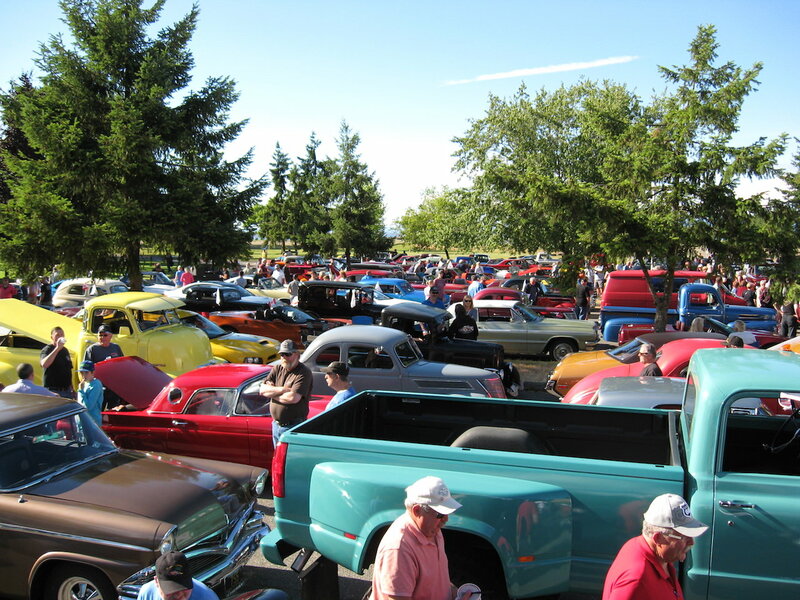 2019 Cruise Details: We kick off our Father’s Day Weekend with a Cruise; open to everyone driving a classic vehicle who wants to join 400 plus enthusiasts for a scenic cruise of the Parksville / Qualicum Beach area. Food vendors and merchandise sales on site including T-shirts, hats, souvenirs, raffles and lots more so arrive early. 5:00 – 7:00 pm Eat, check out the venue, buy a t-shirt, hat, raffle tickets, and more. NO BURNOUTS ALLOWED! For the safety of the spectators along the routes, our members, volunteers and yourselves, the Seaside Cruizers Car Club gives notice that burnouts are prohibited during all our Father’s Day Show ‘N Shine events. The RCMP, who may be present along the routes, have advised that there will be zero tolerance for what they deem as dangerous driving. Anyone caught or reported ignoring this Event Rule will be BANNED from other scheduled 2018 events including our Sunday Father’s Day Show ‘N Shine in Qualicum Beach. There will be NO REFUNDS for offenders!